Summer must be winding down because the release schedule is starting to ramp up. Knack II is just around the corner! 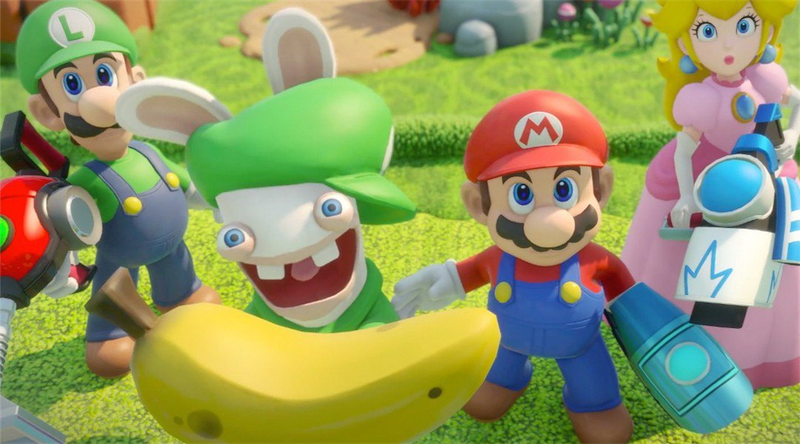 But this week belongs to Mario and the Rabbids and a few other late August slackers. Absolver’s out this week, along with another episode of Life Is Strange. And of course, the long awaited return of...Ys Seven. In truth though I’ll be trying to clear my schedule before the mother of all fruitless time sinks, Destiny 2, drops next week. There’s too much to do before falling back down that well, like play XCOM with deformed bunnies. Meanwhile, here’s everything else coming out over the next couple of weeks.